Posted on Friday, February 08, 2019 by "T". The Atlantic City casino is still on the prowl for its $10.16M owed since 2016 by the controversial edge-sorting poker pro. 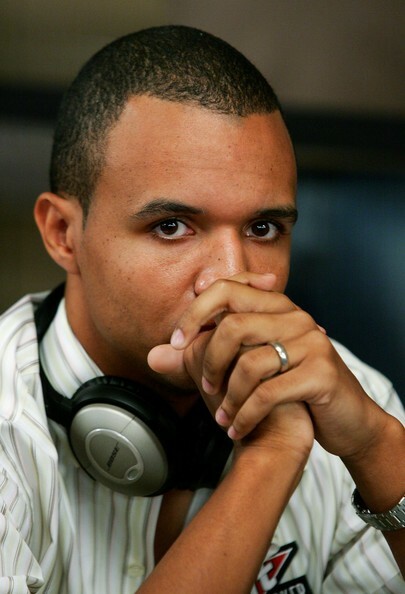 A New Jersey federal judge has given the green light to the Borgata Hotel and Casino to chase down Phil Ivey's assets located in Nevada. Posted on Friday, December 28, 2018 by "T". 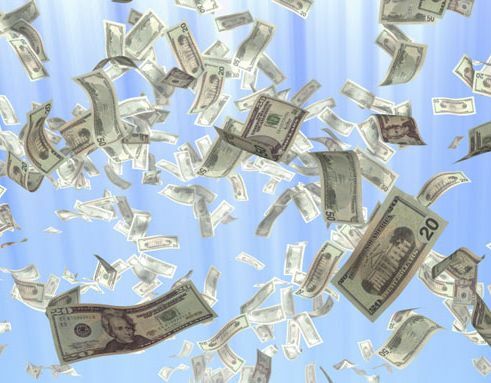 McDowell, age 85, hit the $1M jackpot at the Borgata Casino Hotel and Spa with just a $5 bet. This year's Christmas is very generous to this 85-year-old pensioner, as he got two wonderful gifts: 1) the doctor has told them that his wife has been finally cleared from cancer, and on the same week 2) he hit the jackpot worth $1 million at a casino with just a $5 bet! Posted on Wednesday, October 03, 2018 by "T". Borgata definitely did not take it too kindly when Phil Ivey tried to delay and hold on to the money he won from them via the edge sorting technique. As he tried to appeal to overturn the decision that he must pay back the $10.1 million (but apparently fell on deaf ears), the casino has amped up their legal game to perhaps give Ivey a very harsh lesson. Posted on Thursday, September 06, 2018 by "T". 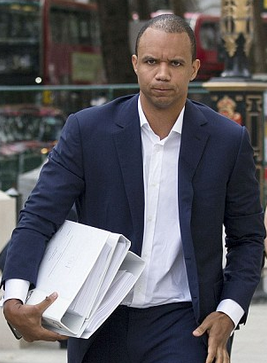 It doesn't look like Phil Ivey's edge sorting case against Borgata casino would be put to rest any time soon. Once again Ivey asked the United States Court of Appeals for the Third Circuit to overturn a $10.1 million verdict in a case involving him versus Borgata, a casino-hotel owned by MGM Resorts. Posted on Friday, August 28, 2015 by "T". 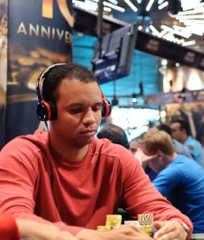 Phil Ivey is currently in court over the $9.6 million he won at Atlantic City's Borgata casino back in 2012 using a technique called edge sorting. The casino says that the technique used violate New Jersey casino gambling regulations, while Ivey says he won fair and square. Posted on Friday, July 24, 2015 by "T". 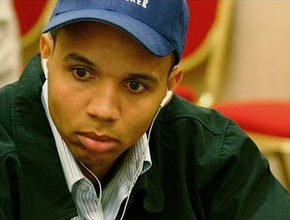 According to ESPN, Phil Ivey's attorneys filed a countersuit on Wednesday against Borgata, claiming that the casino had destroyed the decks of cards used when Phil Ivey won nearly $10 million playing Baccarat in 2012 while using a controversial technique called edge sorting. Borgata filed a law suit in April after learning that Ivey lost the case (worth about $12 million) against Crockfords Casino in London. Posted on Tuesday, April 22, 2014 by "T". On Monday, Day 1A of the World Poker Tour World Championship kicked at Borgata Casino in Atlantic City, USA. A total of 105 players (most them well-known pros from the U.S.) showed up and 62 made it through the day with Paul Volpe (US pro with over 2.4 million in live tournament earnings) out in front with 215,300. 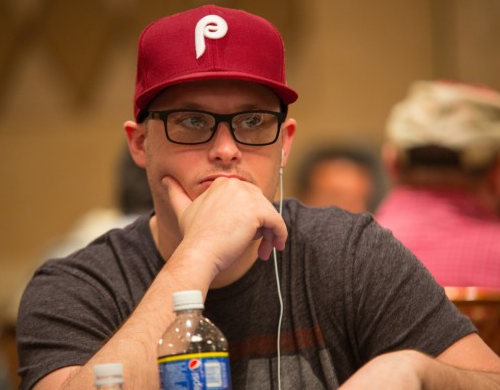 Other notable players that bagged up plenty of chip were Jerry Wong (198,000), Brandon Steven (195,500), Scott Seiver (192,500) and Anthony Gregg (190,600). 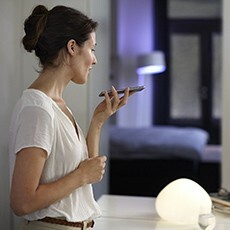 The second starting day begins at 11 a.m. ET. Players that fell during Day 1A will be able to register again today while registration remains open until the start of Level 7. We will be back with another brief update tomorrow morning!